Feeling a little sheepish this week as the summer sun sets in with intent over Texas. One sheep in particular caught my attention as the temperature rose. The fluffy and fun “Sheep?” by Karakuri Creation Group artist Kanae Saito. To celebrate this shaggy conundrum your cocktail shepherd heads to the Basque region of the US. Immigrants from Spain and France’s Basque regions were making their living as shepherds in the Pampas plains of South America when the San Francisco Gold Rush hit California in 1849. They joined the throng and headed north, eventually settling in the high deserts of the American West where they established a new American Basque region and continued the shepherding traditions. 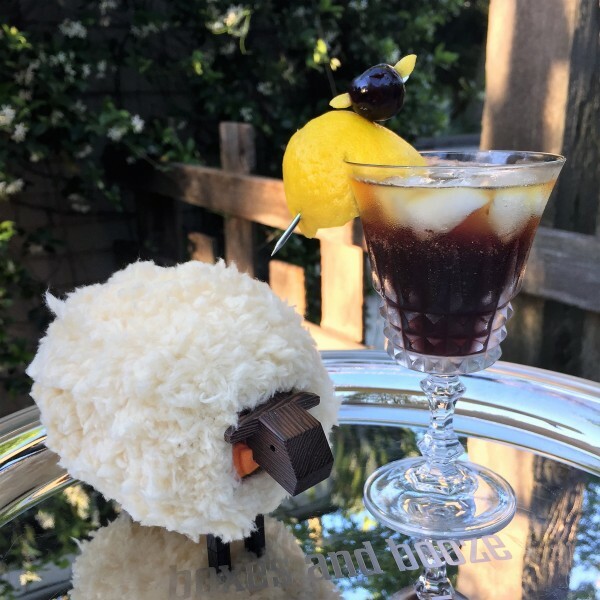 In addition to the distinctive sheep they herded, they introduced a favorite drink made from a bitter orange flavored French aperitif called Amer Picon. 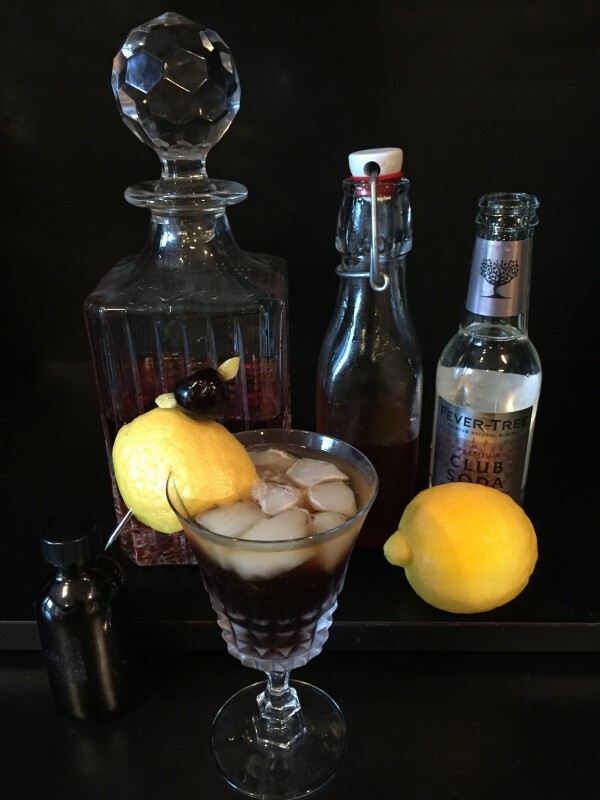 Picon Punch, known as “the Basque cocktail”, is a mix of this obscure liqueur (Amer Picon), brandy, grenadine and soda water (and sometimes lemon). Modern day Basque shepherds (those few who still exist) lament the state of affairs with current Picon Punch, because, alas, Amer Picon has not been imported to the US from France since some time after 1908. I’ve picked that specific date because Amer Picon was the featured ingredient in a classic cocktail from that era (published on that date) called the Brooklyn (their answer to the Manhattan). Since that time it has still been produced in France, but the recipe has changed and the proof has steadily lowered from the original 78(!) down to around 19 (consider that most spirits are around 40 proof). 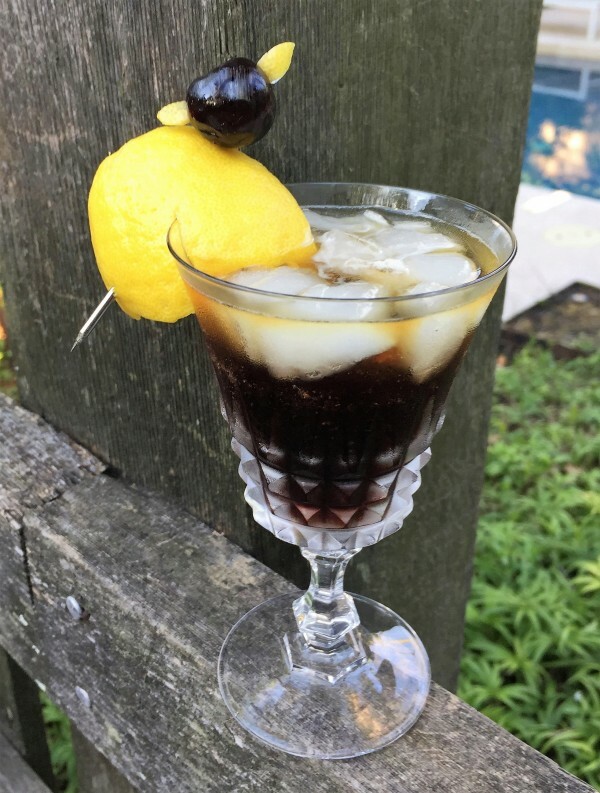 Of course, because of the scarcity and unobtainable nature, Amer Picon has become something of a cult beverage in the US, and there are a few do-it-yourself recipes floating about which strive to recreate the exact flavor profile of the original, a mix of oranges, quinine, cinchona and gentian root. So having a true, original Picon Punch is also like a game of hide-and-seek. With a sheep. Cheers! Shake ingredients together with ice and strain into a favorite glass. Top with soda water. Lemon peel garnish is traditional.